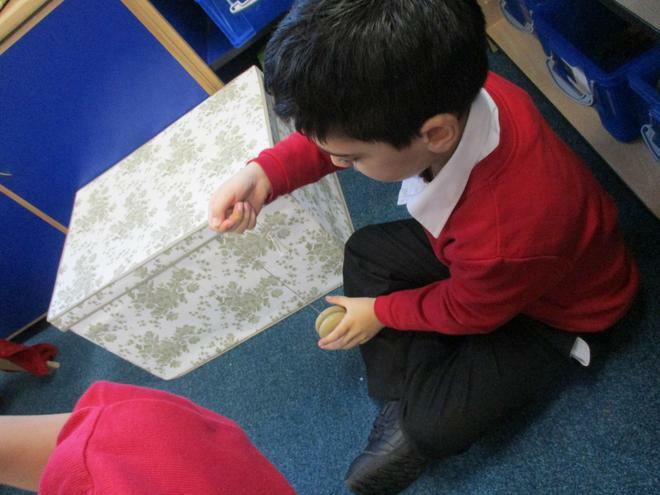 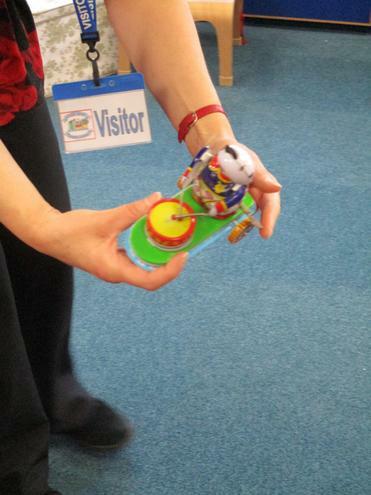 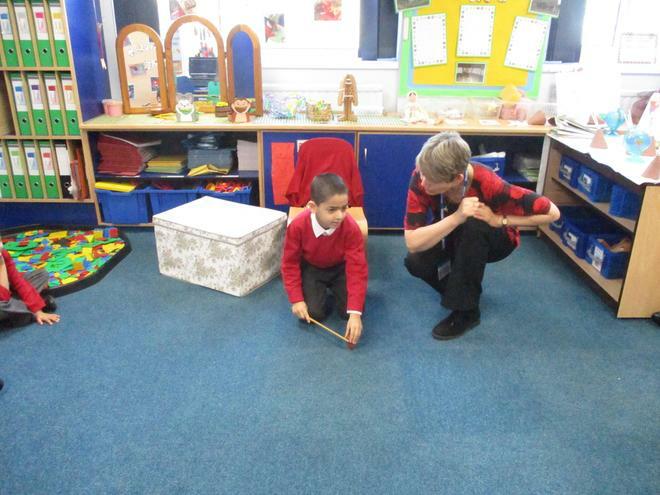 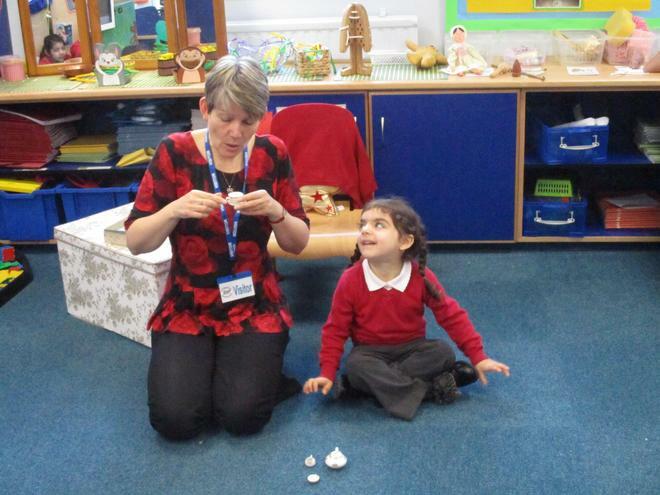 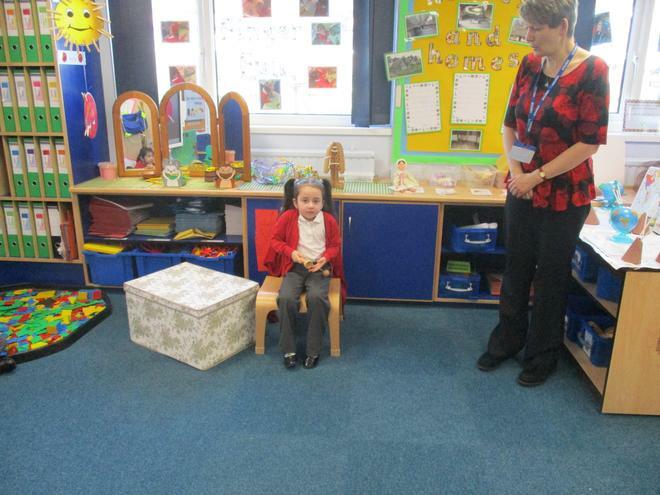 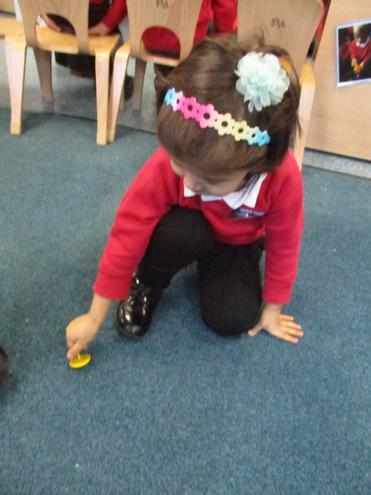 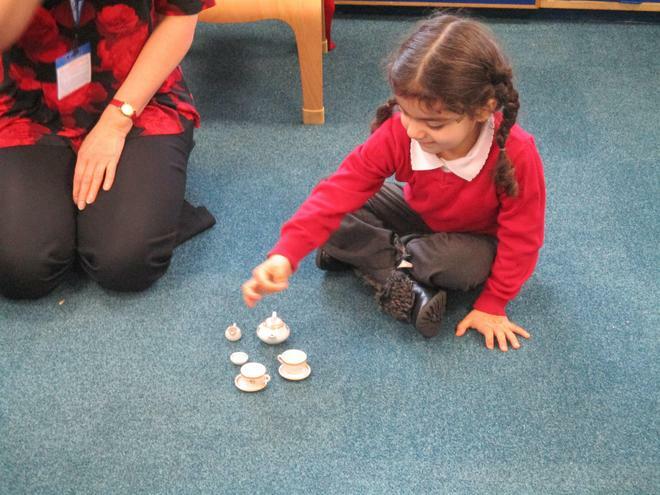 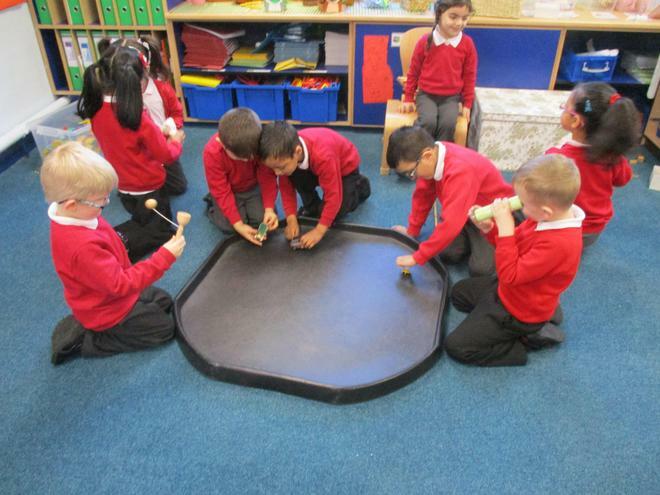 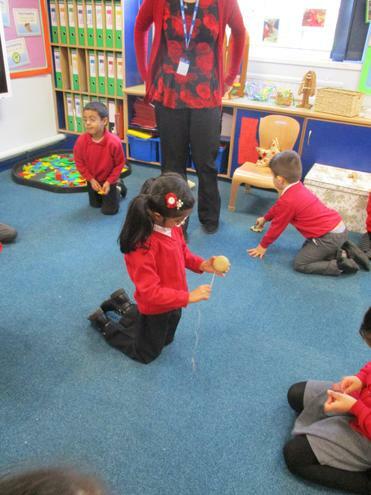 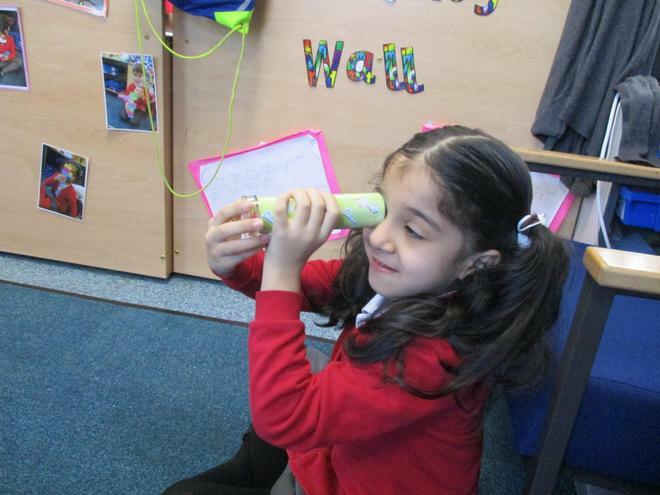 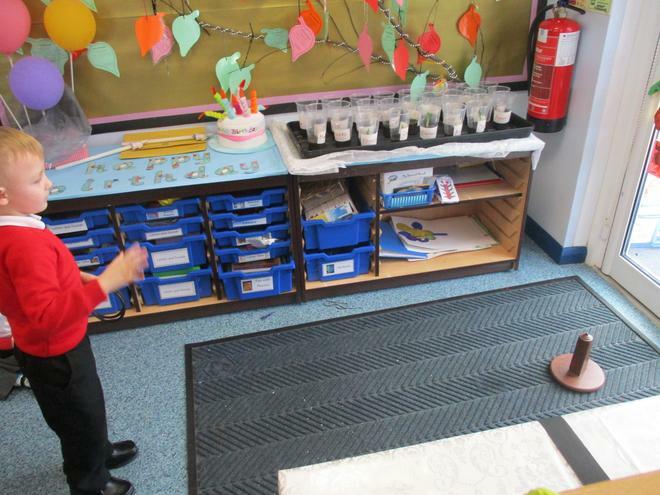 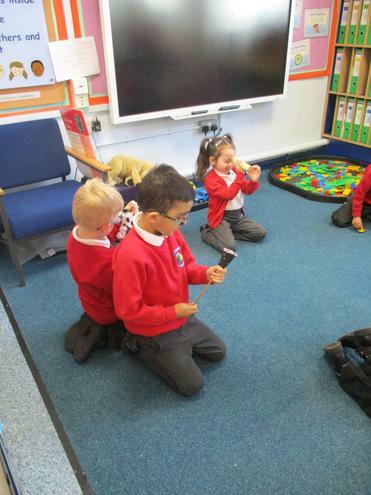 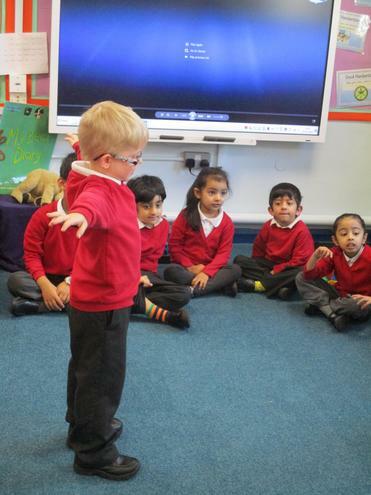 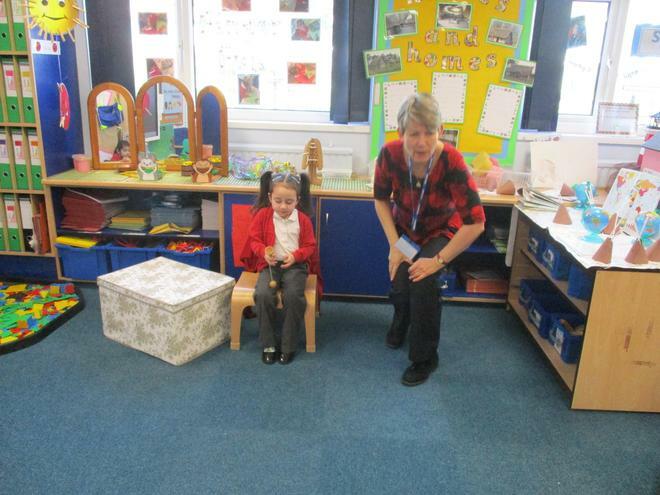 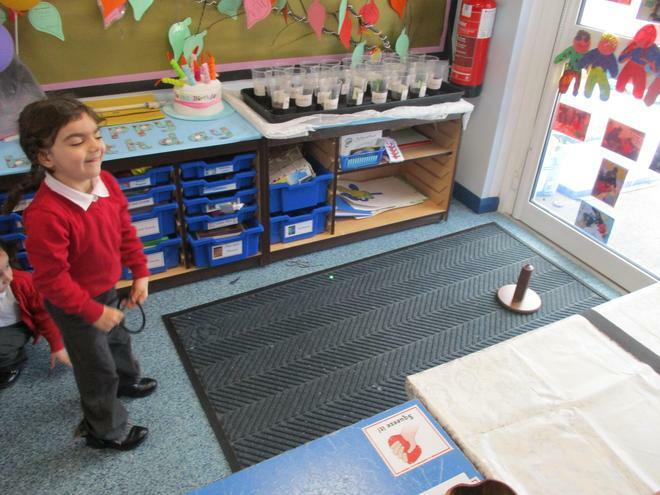 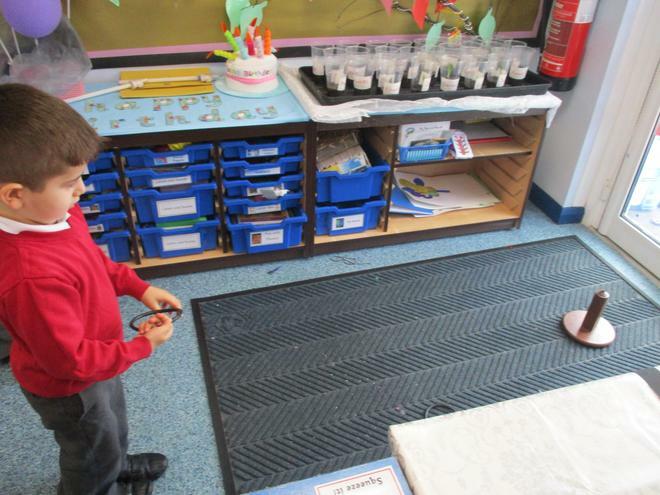 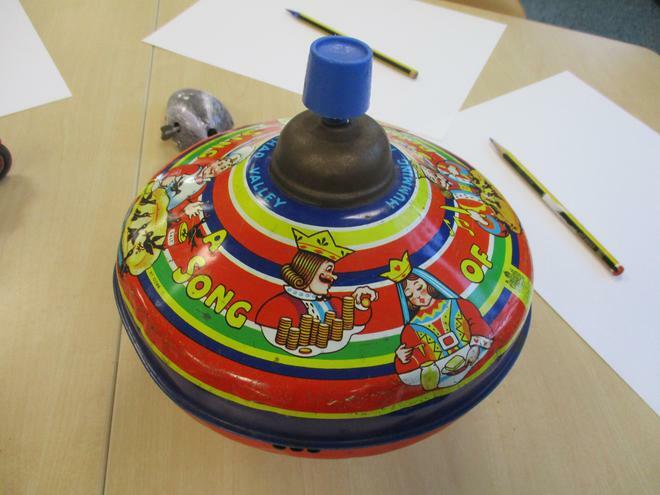 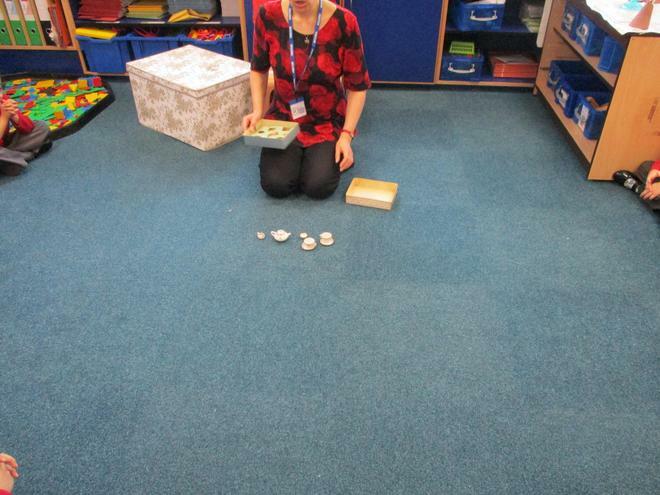 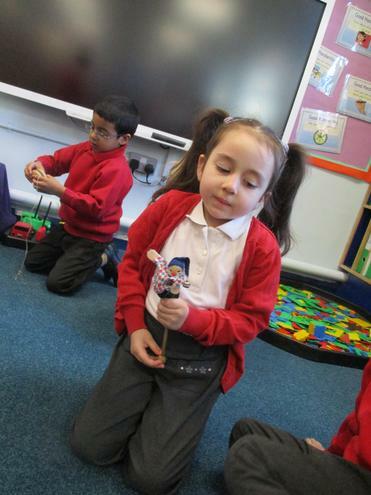 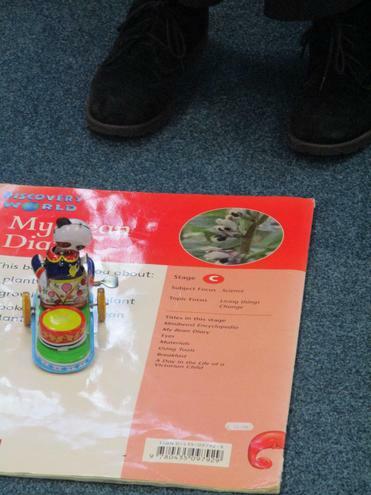 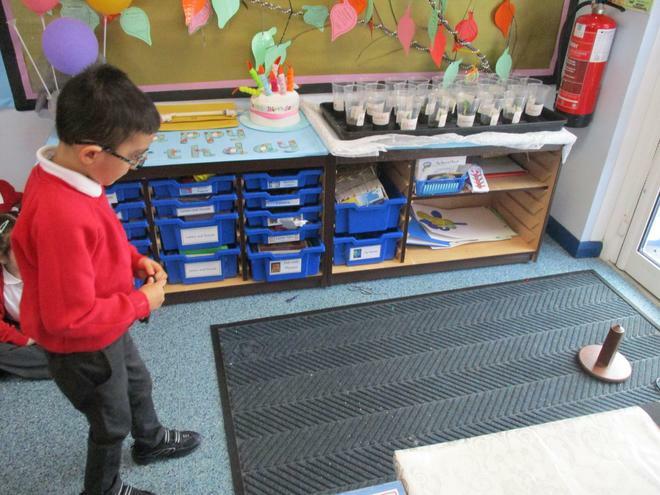 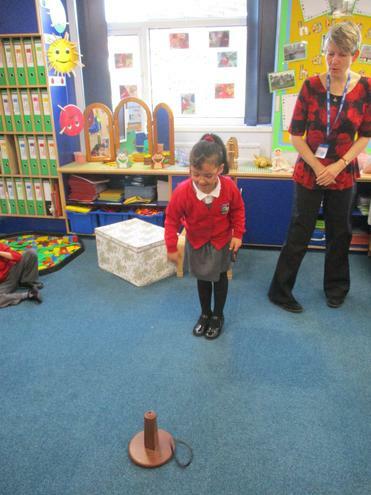 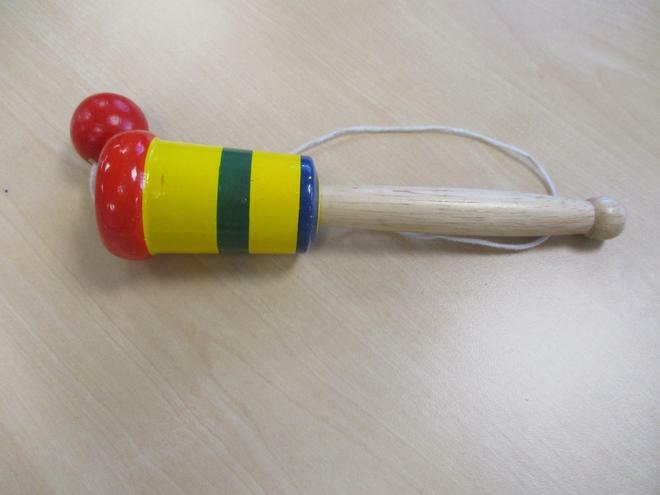 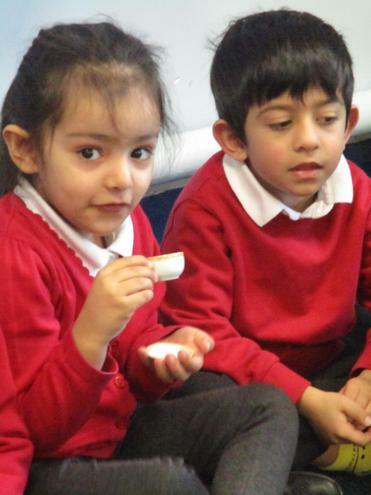 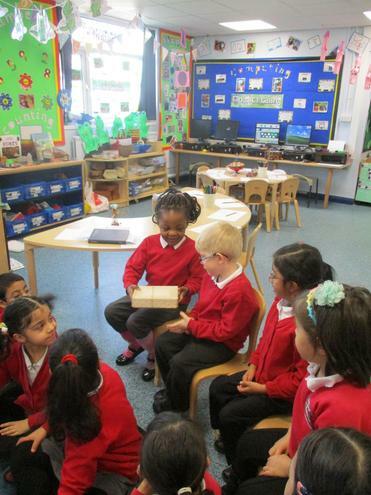 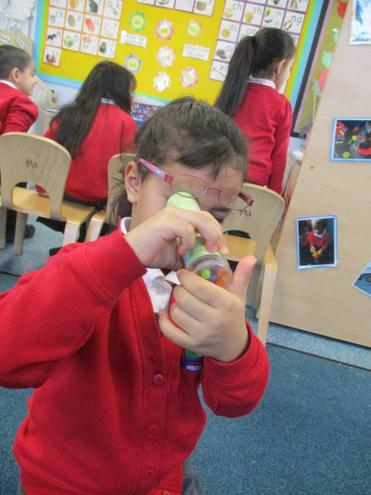 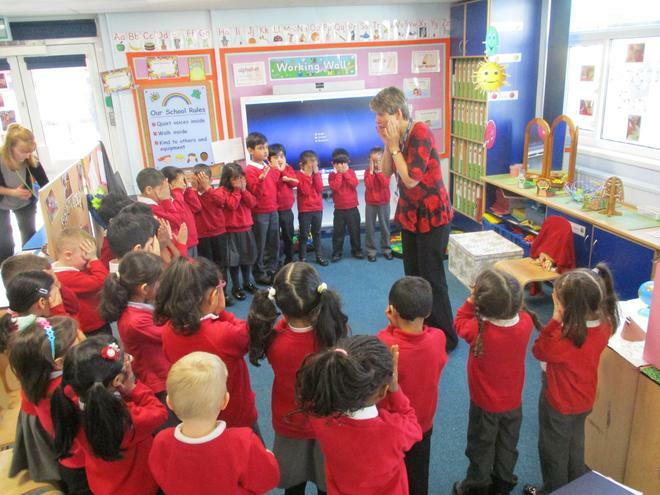 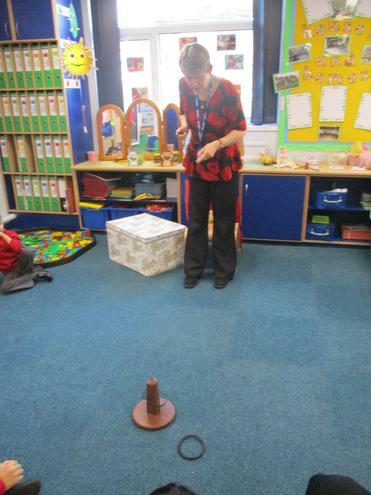 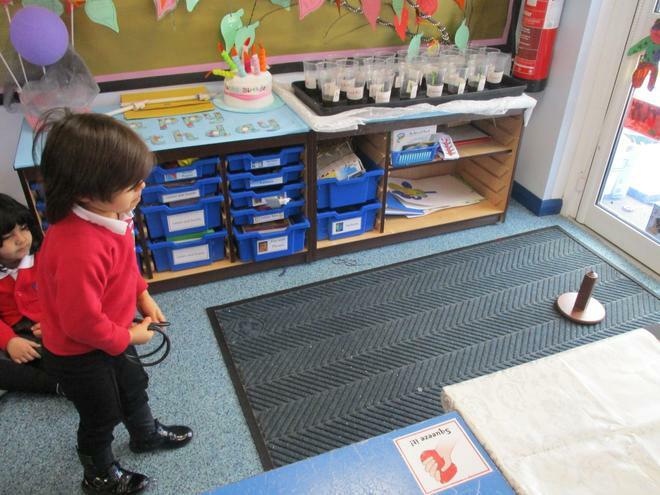 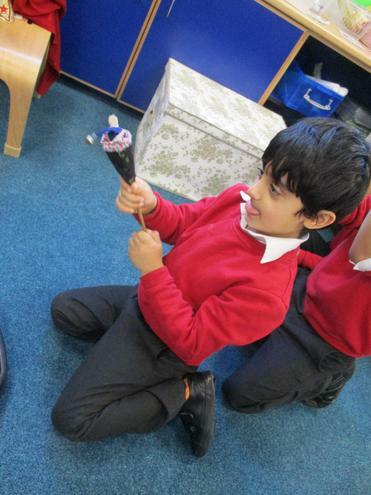 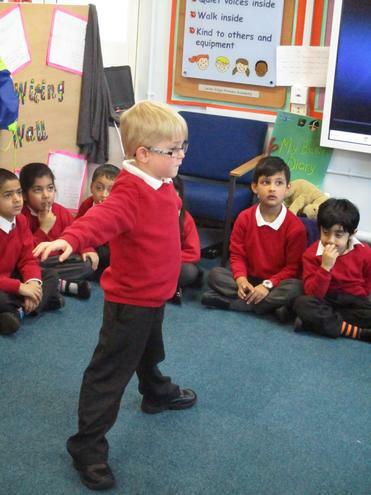 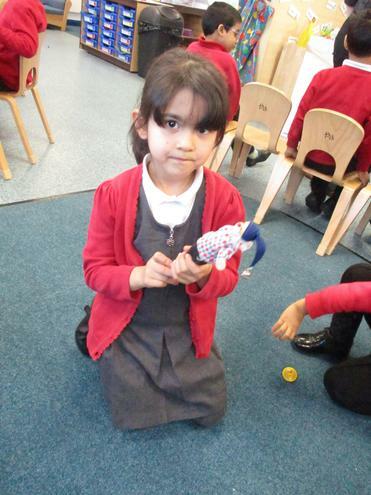 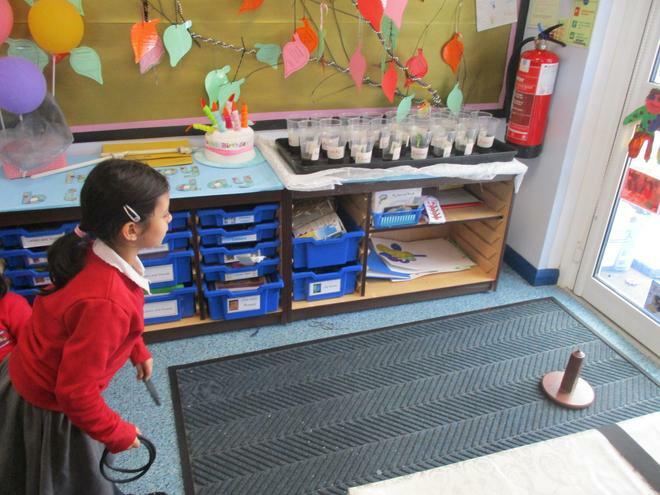 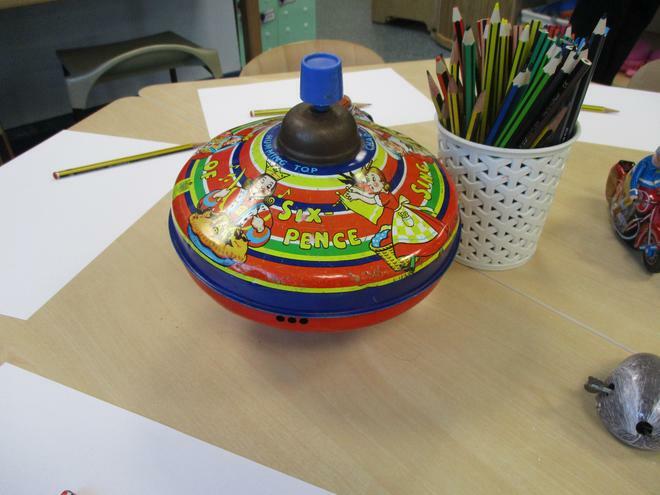 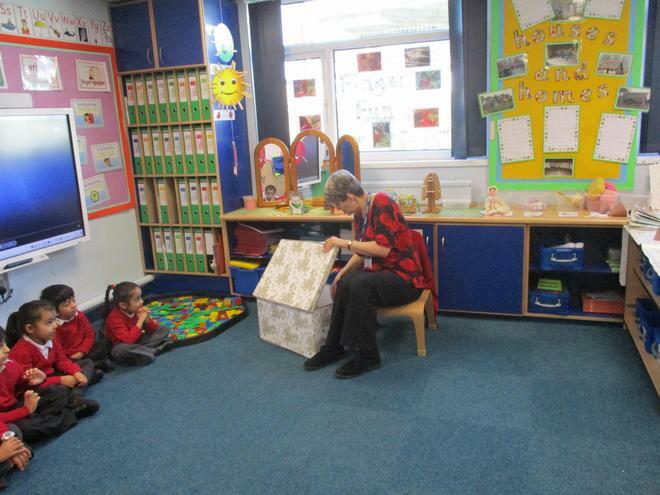 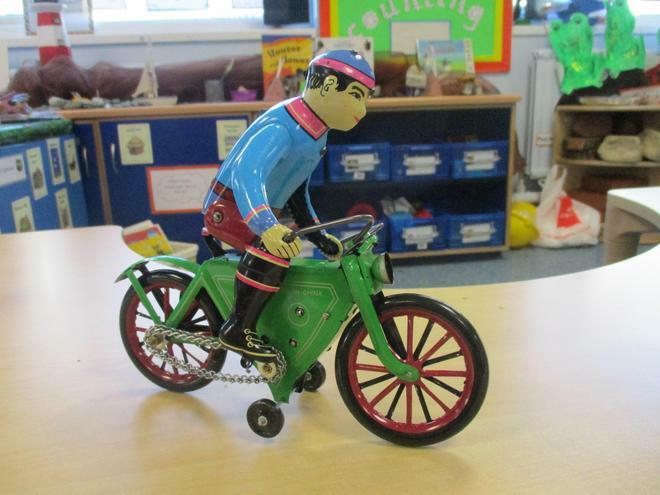 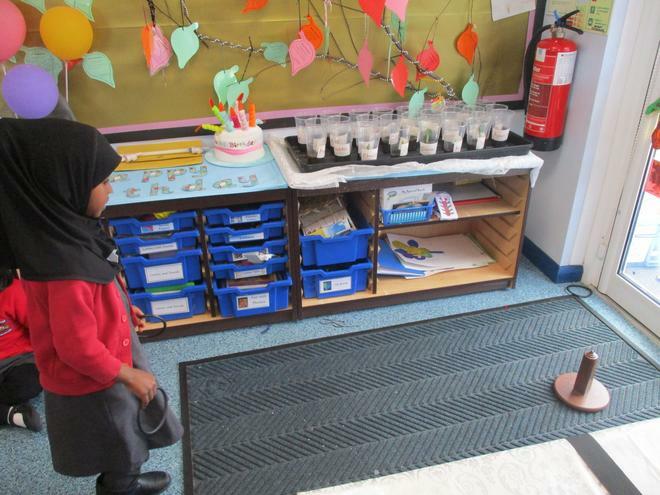 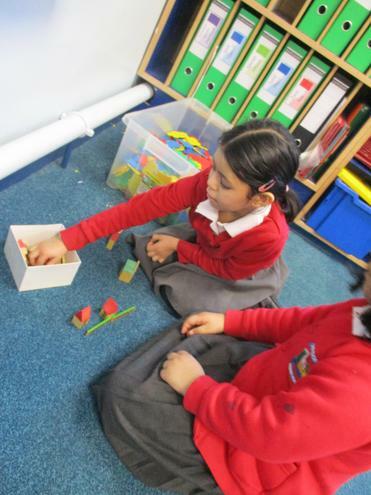 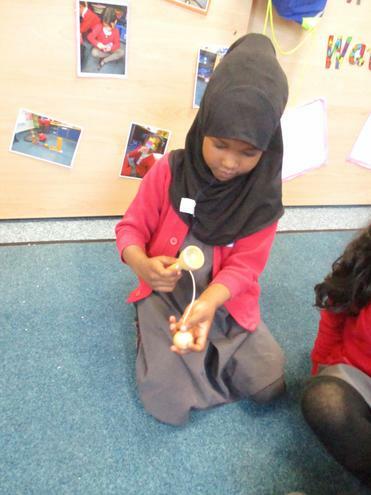 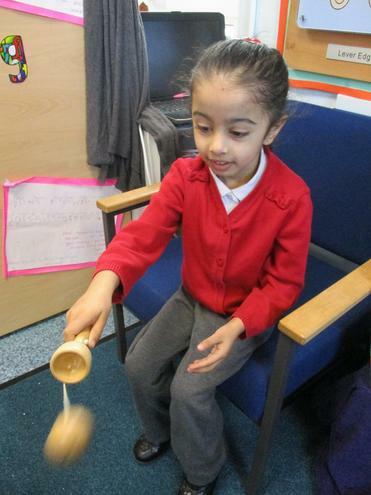 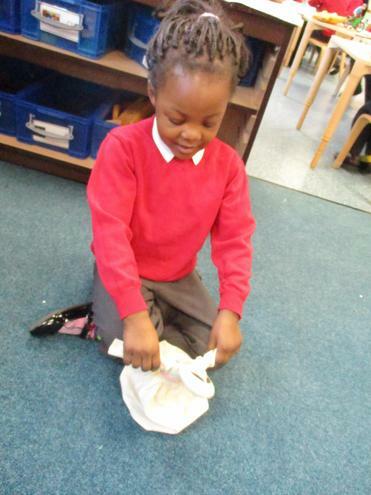 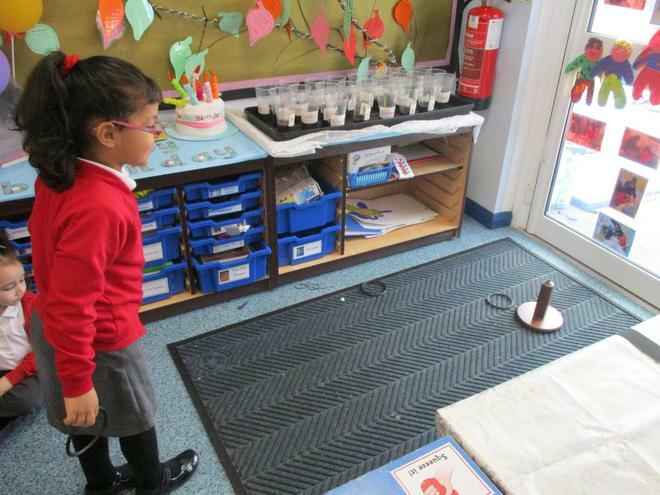 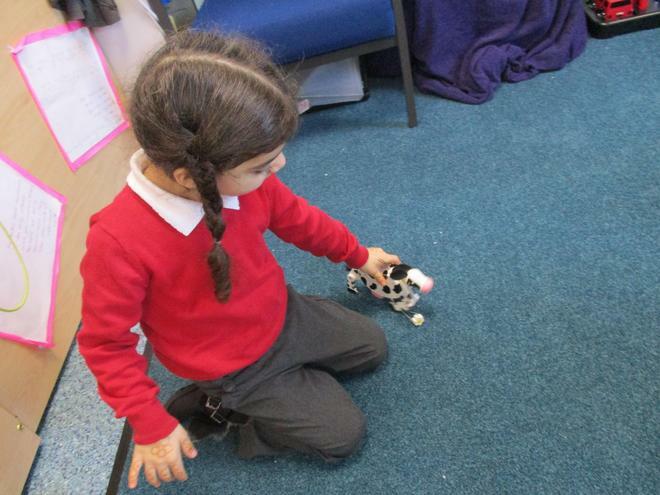 We have been comparing old and new toys and the Reception children had the chance to play with some old Victorian games and wind up toys. 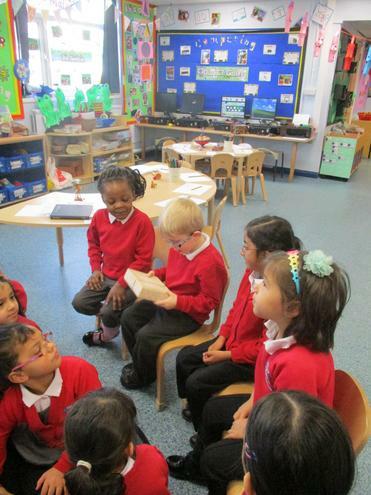 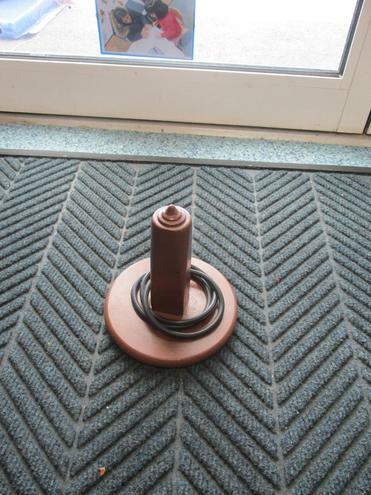 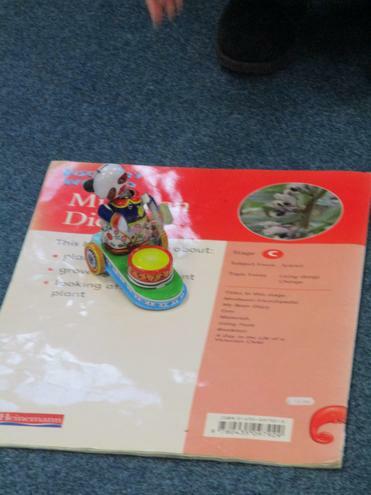 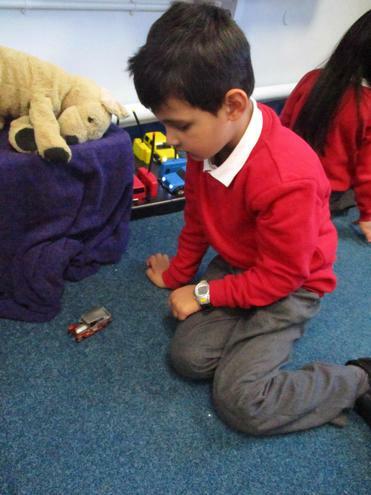 We talked about the different between the materials used and the way our toys looked at home compared to these. 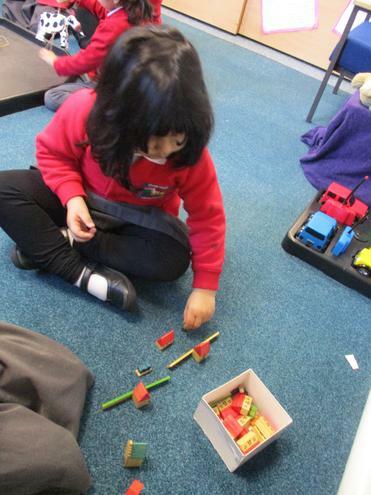 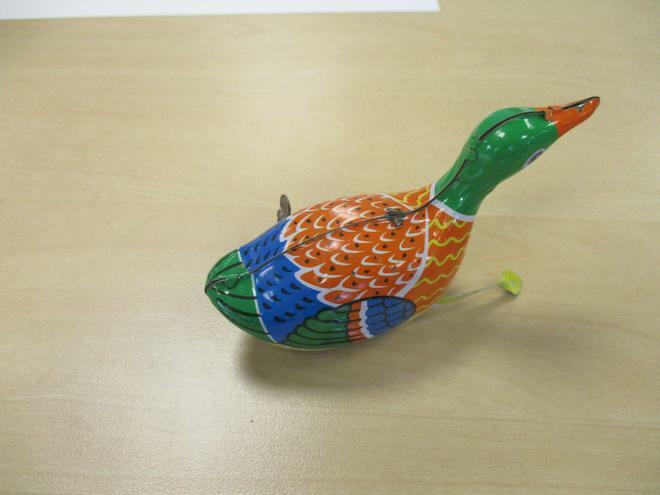 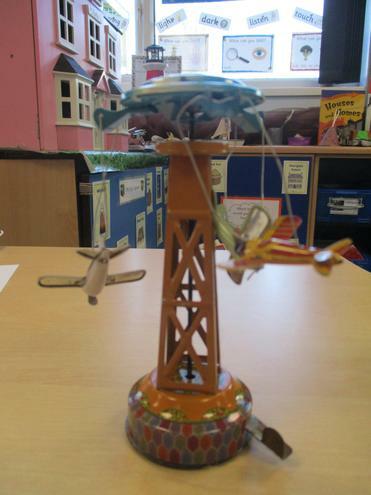 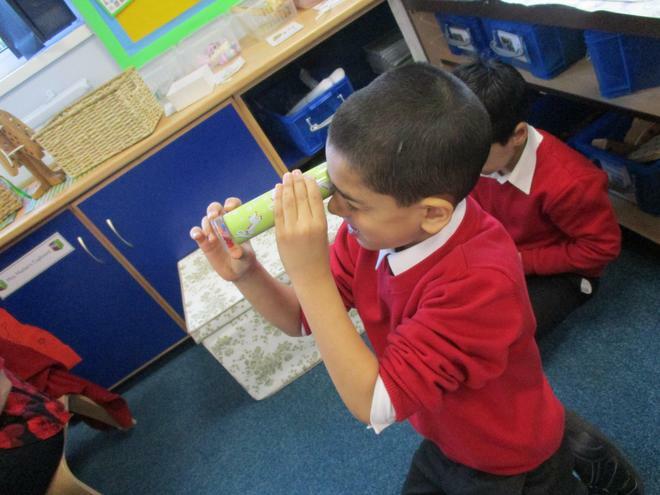 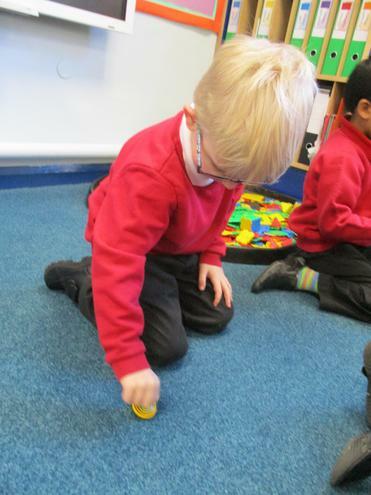 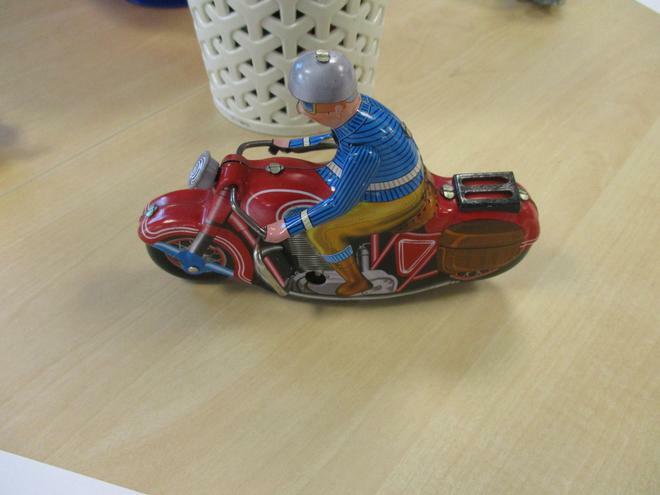 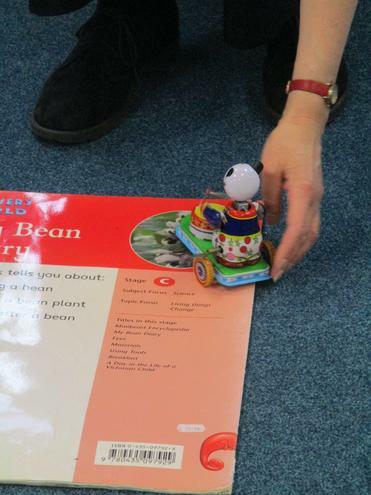 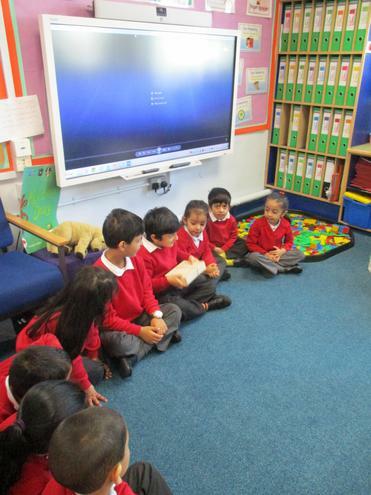 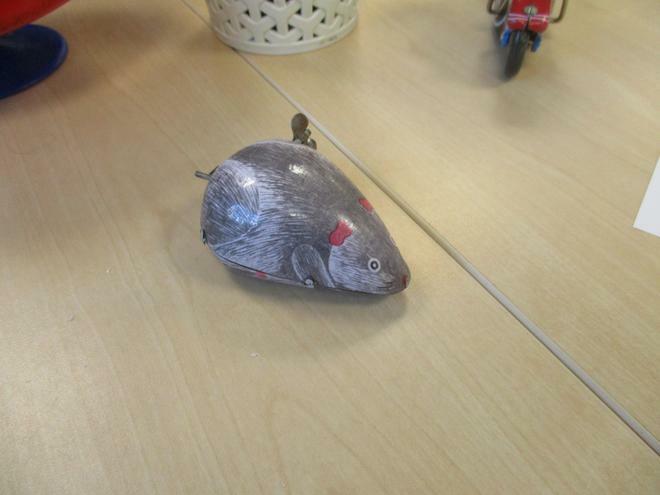 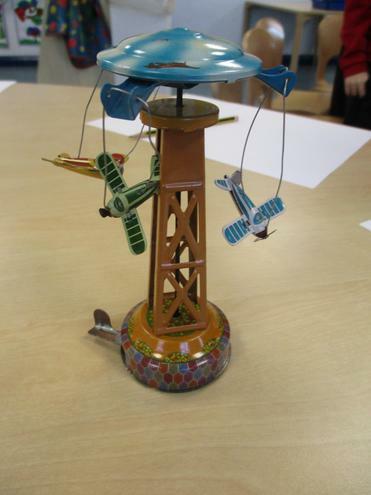 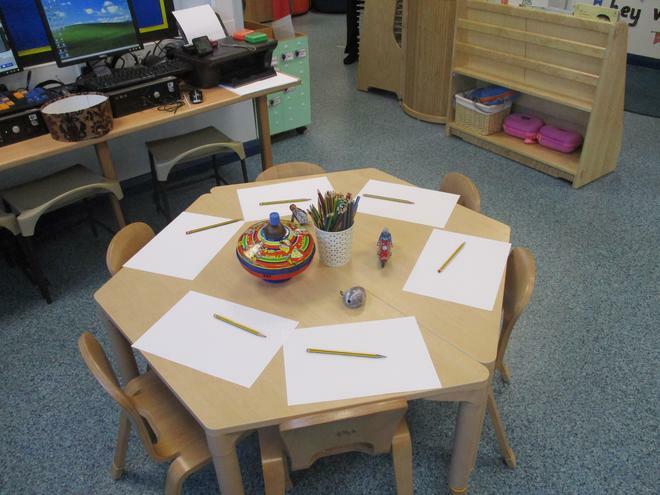 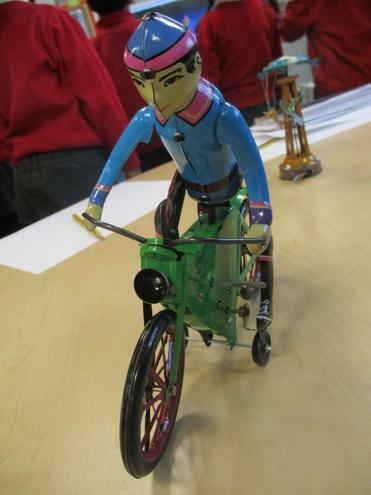 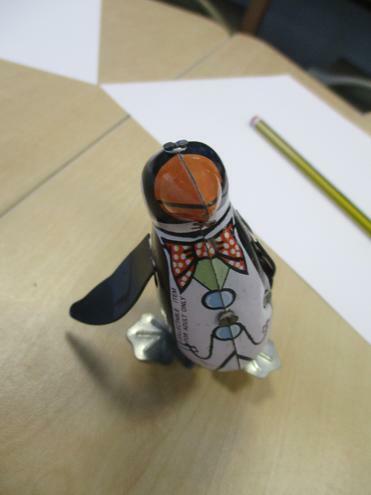 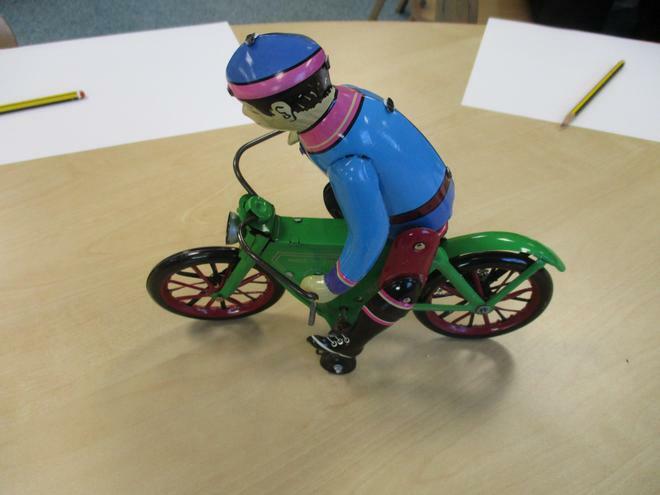 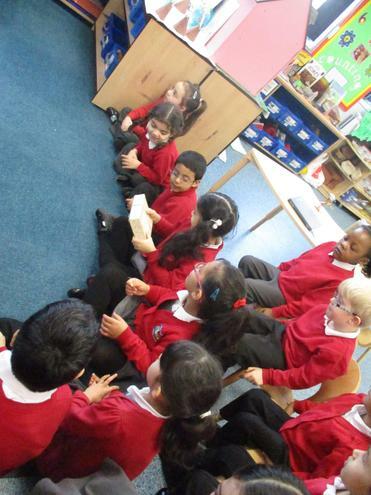 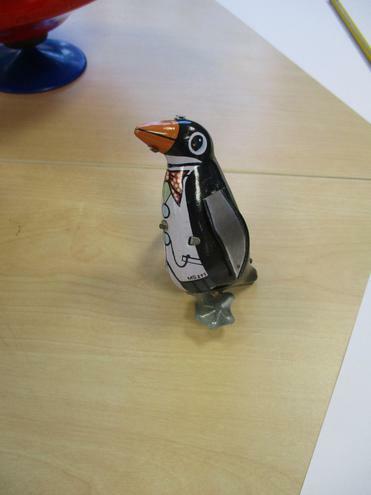 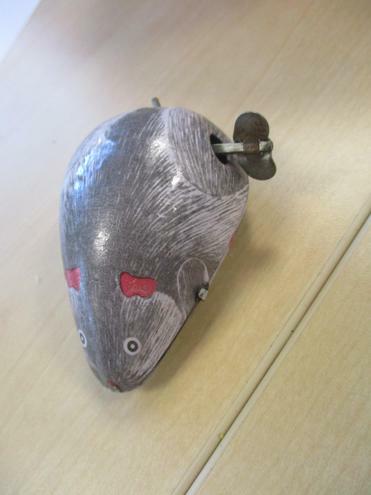 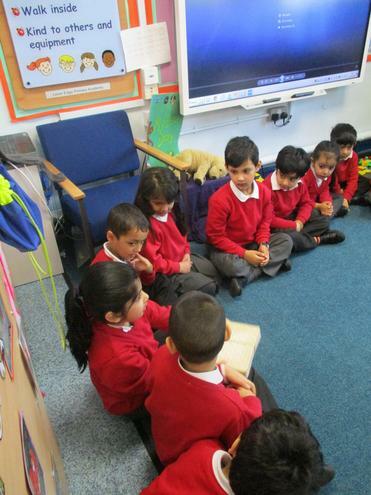 The children then went on to doing observational drawings of the toys.